WhatsApp, the popular cross-platform instant-messaging app, has had a busy past year or so. Following the purchase by Facebook for a massive amount in the billions, it recently launched its very own Web service, but despite the expansion, it’s not readily accessible to each and every smartphone owner. Because of data limits, many WhatsApp users are often forced to converse only when Wi-Fi is available, but for a flat, annual fee amounting to the equivalent of $11.60, one Italian entrepreneur is peddling a SIM solution that’ll enable unlimited WhatsApp messaging anywhere in the world. For that minuscule €10 fee, which will cost half that in certain developing countries, WhatSim connects to 400 mobile networks across 150 nations, meaning that if you want to stay in contact with your family, friends, colleagues or associates, you’ll be able to do so without sapping your data, racking up heavy charges or scratching around for a Wi-Fi hotspot. It does, of course, have one or two catches, and while the WhatSim is good for sending unlimited text messages, there are additional fees for the sending of photos and videos. 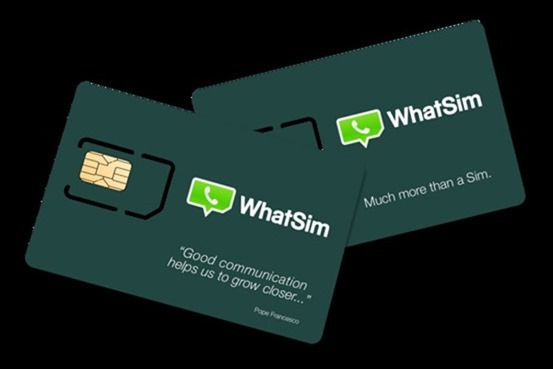 Given that the sharing of media is integral to the overall WhatsApp experience, some mightn’t see the WhatSim as a particularly appealing product, but for less than one dollar per month, it seems a fairly decent deal to the casual, globetrotting user. In essence, it works a bit like the FreedomPop network, in that it offers a clearly stipulated service for a very agreeable price. But if you want just a little extra, in this instance, the ability to send photos, voice notes and or videos, then you’re going to have to cough up more than just twelve bucks, and this is where things may start to become a little expensive. You can readily send text messages, share contacts and location details without limits, but for the juicier content, like photos, voice notes and videos, you’ll have to purchase credits for the privilege of doing so, and while €5 will score you 1,000 credits, how many you must surrender for each photo or video depends on where you happen to be in the world. As a rule of thumb, in many countries, your 1,000 credits will usually equate to 50 photos or 10 videos, and given that creator Manuel Zanella is also working on an app to make credit recharging a seamless, fluid experience, those constantly roaming the globe may see real benefit in a more flexible solution such as the WhatSim. 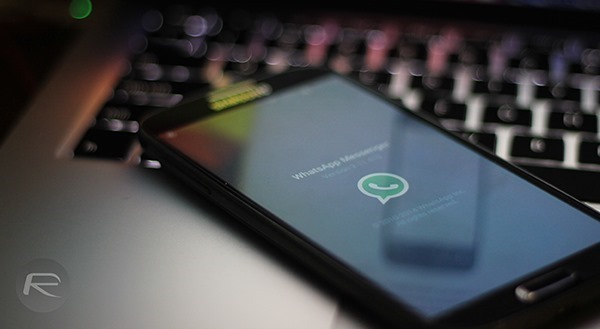 With 700 million users, WhatsApp’s user base spans a large portion of the connected world, and with Zanella also considering a cheap solution for developing nations in his future plans, the WhatSim may just prove a stroke of genius. Wow, they are after our money. No thanks. They are a greedy. How is 1$/month “greedy” of the four worldwide texting capability?! Nice! Rather then they have to pay telco for premium connection to their users. And we have to pay telco extras for roaming charges.